LCD(liquid crystal displays), and optics. 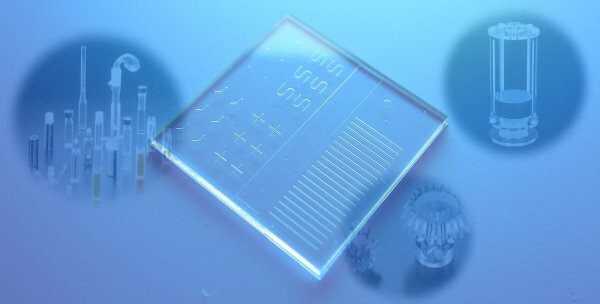 Utilizing our unique technical know-how in the field of processing quartz glass, we can respond to a wide range of needs from processing large products to micro-sized products. We also offer services for cleaning ceramic, silicon, and metallic parts. Copyright (C) 2005 Techno Quartz Inc. All rights reserved.